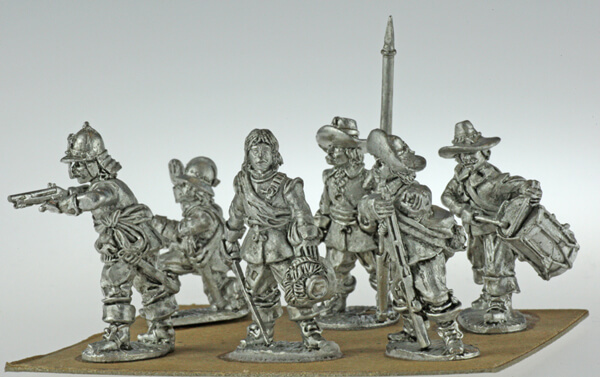 Bicorne Miniatures are suppliers of quality 28mm white metal miniatures to the home and commercial markets. 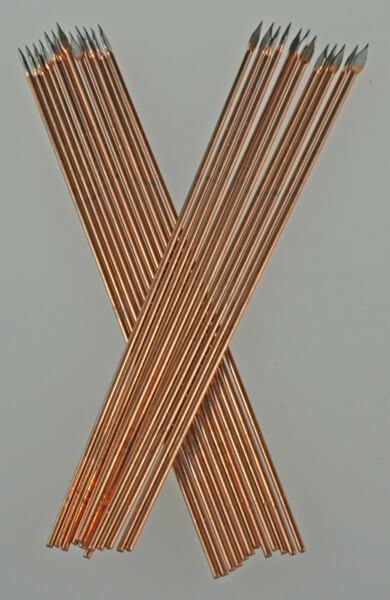 All our figures are hand-cast from top-quality metal and rigorously inspected before despatch. 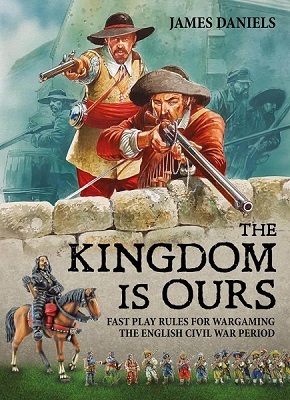 Our large range features an impressive number of figures for English Cival War, Napoleonic, American Civil War and more! Superb detail at an impressive cost! Give your collections or exhibitions a touch of class with Bicorne Miniatures! Please email us on Sales@Bicorne.net if you have any queeries.